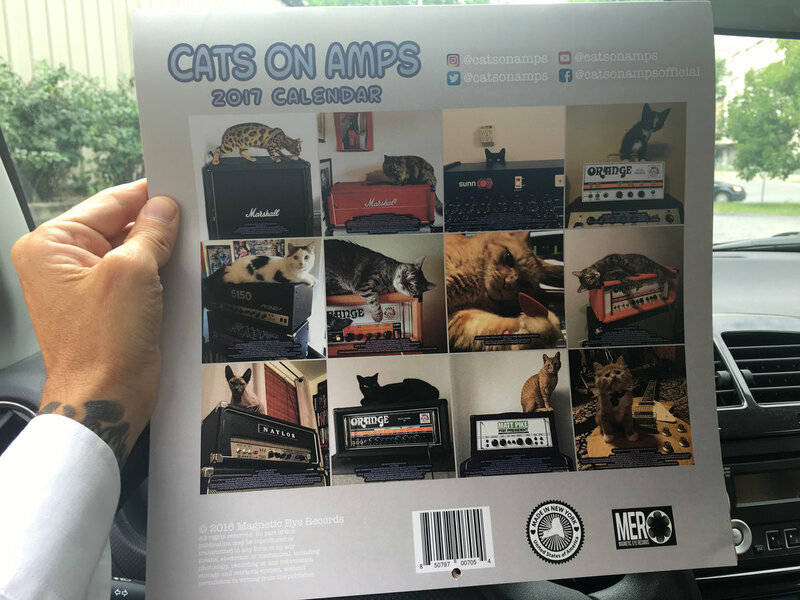 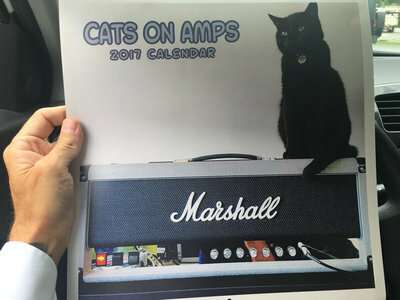 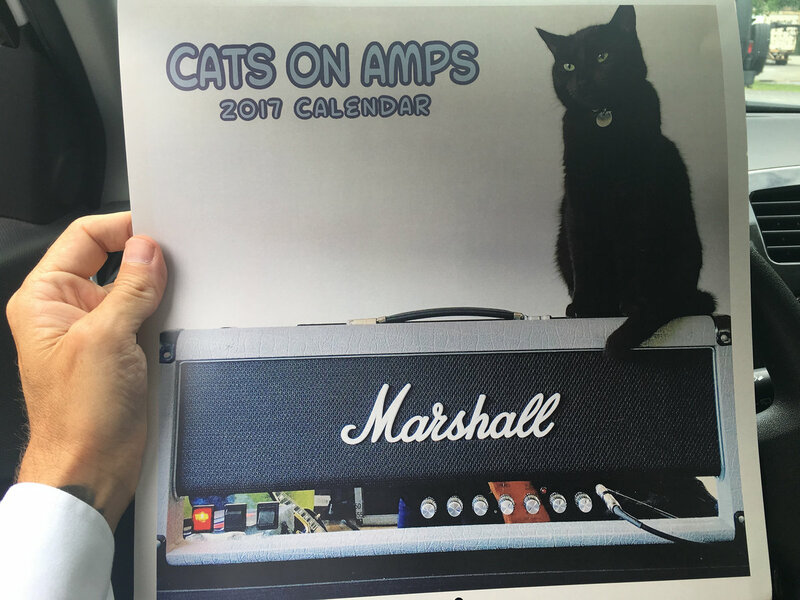 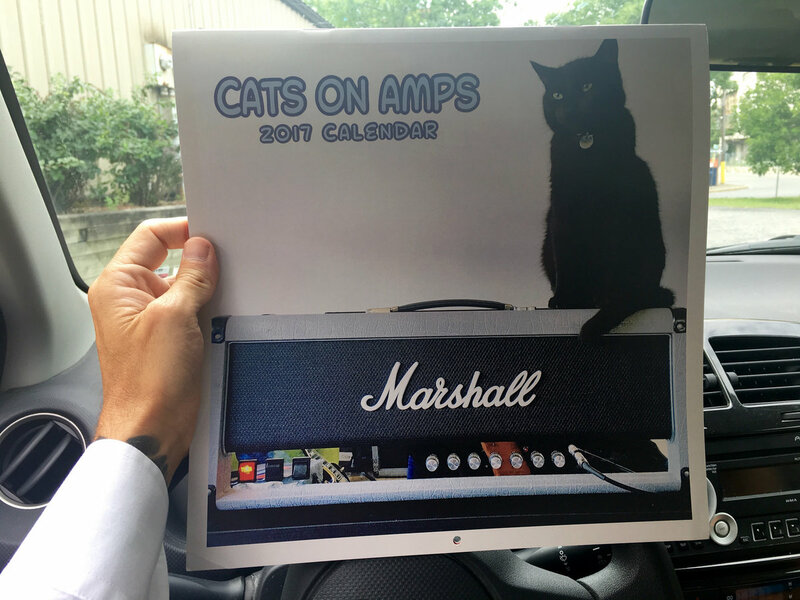 Official and extremely limited Cats on Amps 2017 Calendar!!!! 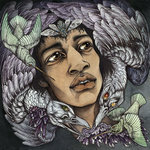 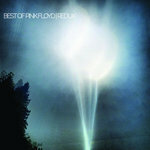 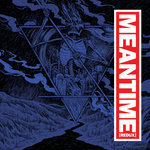 Includes immediate digital download of Various Artists - Best of James Marshall Hendrix. 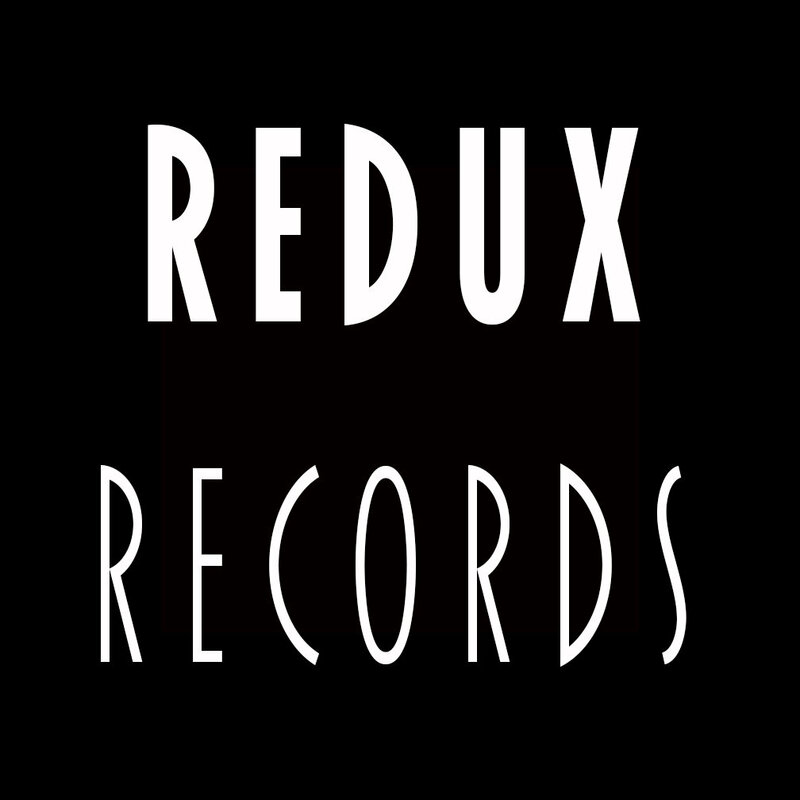 Includes unlimited streaming of Best of James Marshall Hendrix via the free Bandcamp app, plus high-quality download in MP3, FLAC and more. 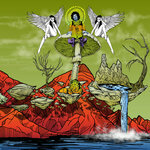 Electric Ladyland [Redux] – Electric Ladyland [Redux] Pure White/ Red (ish) Color in Color Double Gatefold 2XLP 12"